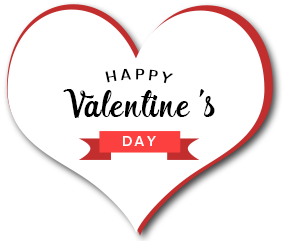 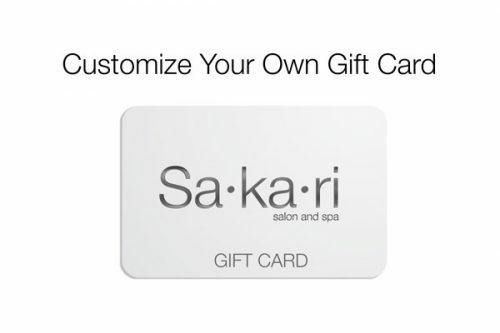 Get them the gift they always love! 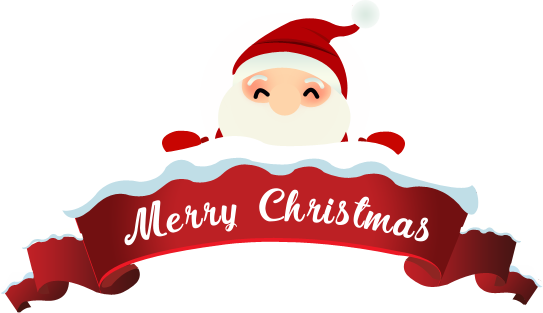 A Sakari Gift Card is a Holiday Tradition! 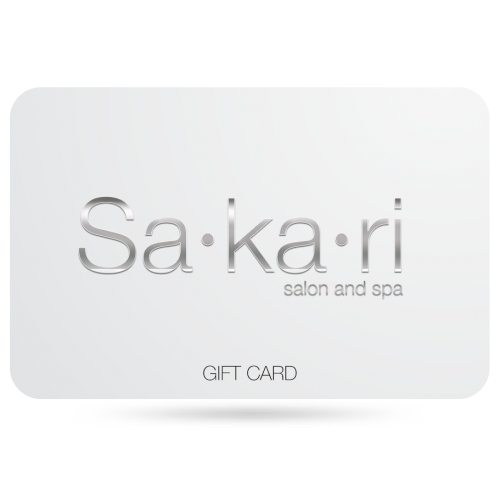 You can have us mail a Sakari Salon and Spa Gift Card for you, email a Gift Card, or download and print one yourself!